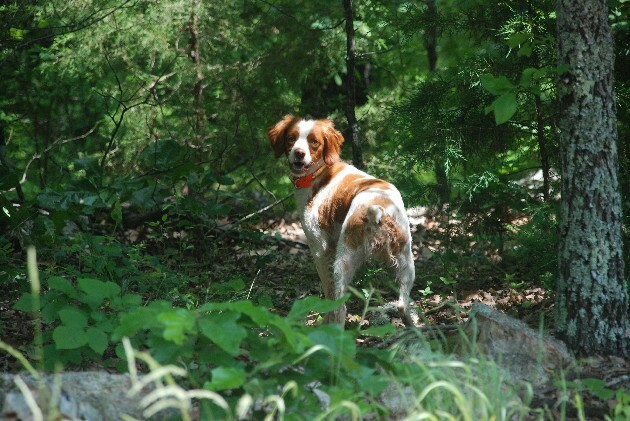 Rufus is a NSTRA Amateur Champion and competes in NSTRA Open trials. 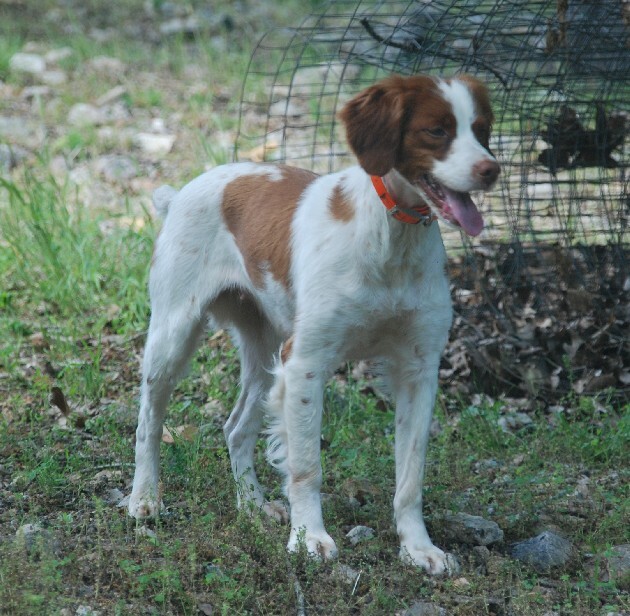 She is half sister to NSTRA 3x National Ch./9x Open Ch., TJs Micro Tequila Watson. 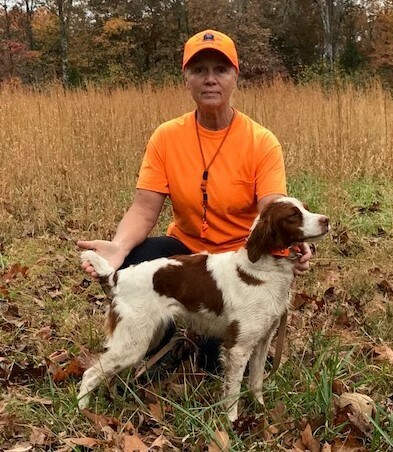 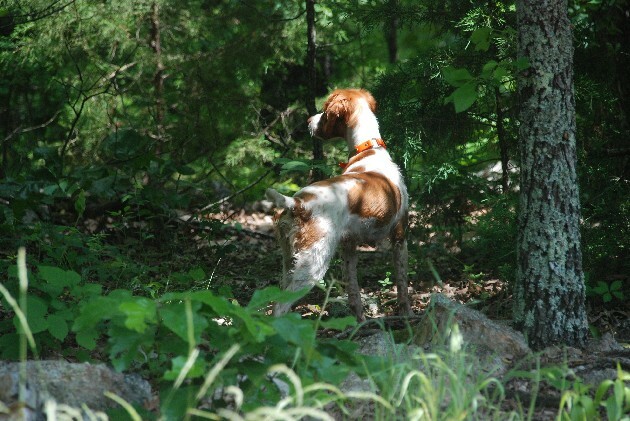 She is an outstanding hunter/field trialer and a loving family dog.